I had a professor in college named Barbara Dowling. She was tall, slender, with wild red hair, and the personality to match. She once told me that when it comes to making stained glass windows (that was my focus by the way) it’s important to make sure that before you even begin to make a window, you’ve got a place to put it. I think the same holds true for other types of art, and in this case craft, as well. I love to embroider, as I’ve said many times before. But like windows, I should follow the same advice that Ms. Dowling gave me, but I don’t. I have stacks of embroidered tea towels, dinner napkin sets, and more. That’s why you can imagine that I was so thrilled to have been contacted by a couple of folks to do some commissioned embroidery work. Above, a birthday present for one of the founders of the Commerce Street Supper Club. (If you are in the Austin area and love food of any kind, you need to check them out.) 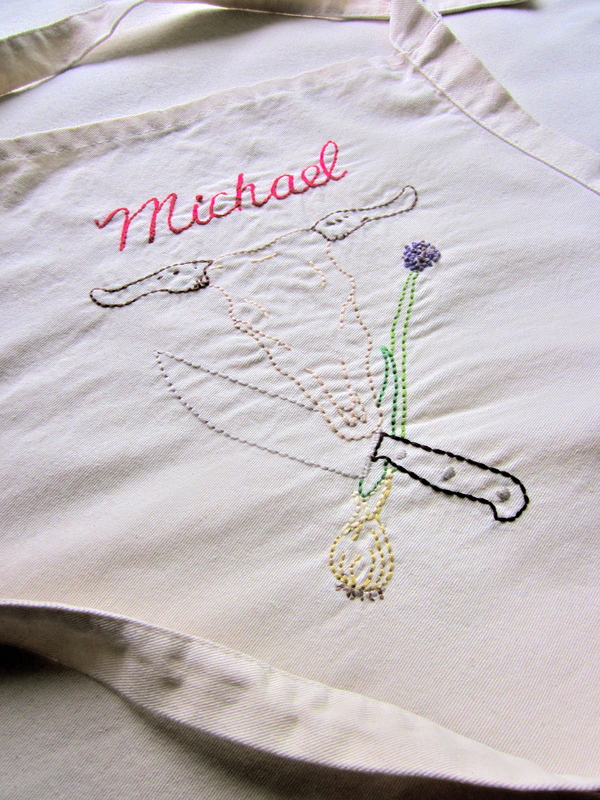 I also did two pieces for someone else, although one is only shown currently, an embroidered apron. It was so nice to be able to create something and give it a home. 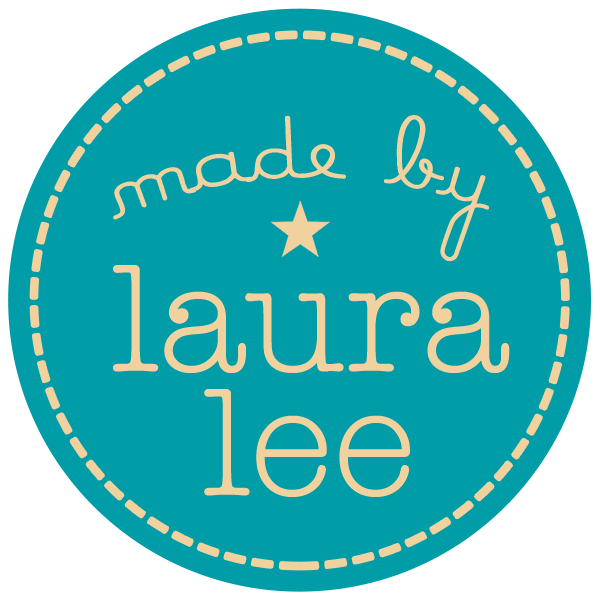 I still have the itch to stitch, so if you are interested in taking some already embroidered towels off my hands or you want your own custom goodies, please contact me via email, Facebook, blog, etc.